Product #2519 | SKU AE5100 | 0.0 (no ratings yet) Thanks for your rating! The AE5100 provides uncompromising sound quality for overheads, percussion, acoustic guitar, strings and other acoustic instruments as well as for choir. Its large-diaphragm capsule delivers a natural response, while its design permits innovative placement. 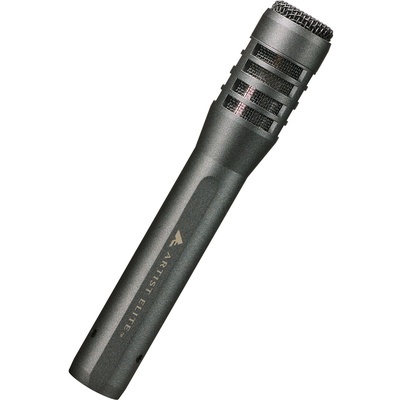 With its low noise/smooth response, the mic is ideal for recording, too.